Time: 9:30 am to 12:30 (a one hour lunch time) 1:30 to 5 pm. Limited enrollment, as Stuart can only seat 9 to 10 people. So hurry and register now! The Confucian view of the I Ching and the Taoist view. Traditional Taoist ceremonial ritual for casting the stalks. 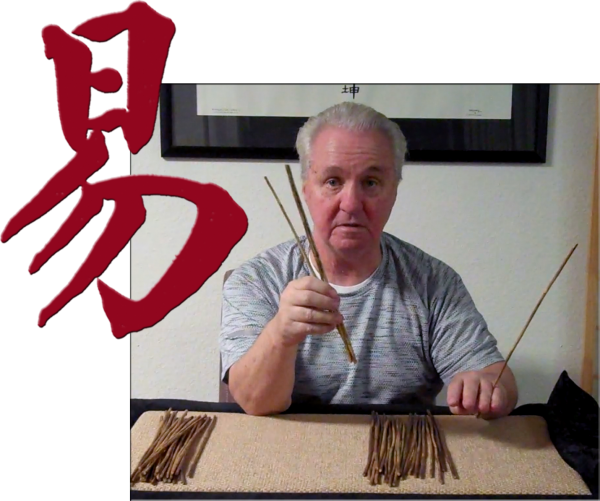 How to correctly cast the stalks to form a hexagram for interpretation. Learning the trigrams and their influences on interpretation. How to make use of triangulation of hexagrams for interpreting. The differences in interpreting hexagrams for calculation and divination. How to interpret hexagrams from Book One and those from Book Two. 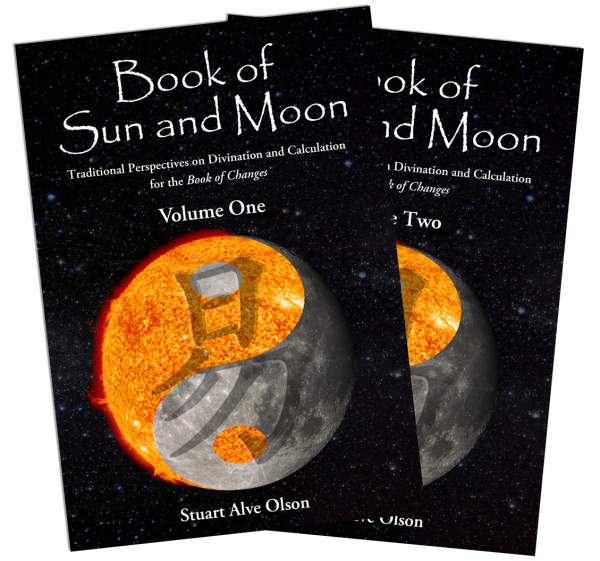 How to interpret Sun and Moon images, and Contrasting images. How to interpret Changing Lines and Ruling Lines. How to form Life Path I Ching images. Using the I Ching for health and medical purposes. Contact Stuart via email (stuart@valleyspiritarts.com) for details on payment options (via PayPal, Check, or money order) and for further information on participation requirements. Full refund if Stuart Alve Olson has to cancel the seminar. No refund on registration fee deposit if the participant cancels, with the exception of some unforeseen emergency preventing the participant from attending, then a full refund will be made. Hurry and reserve your spot now!